"Peer in close for you are looking at my favourite pieces of the season. 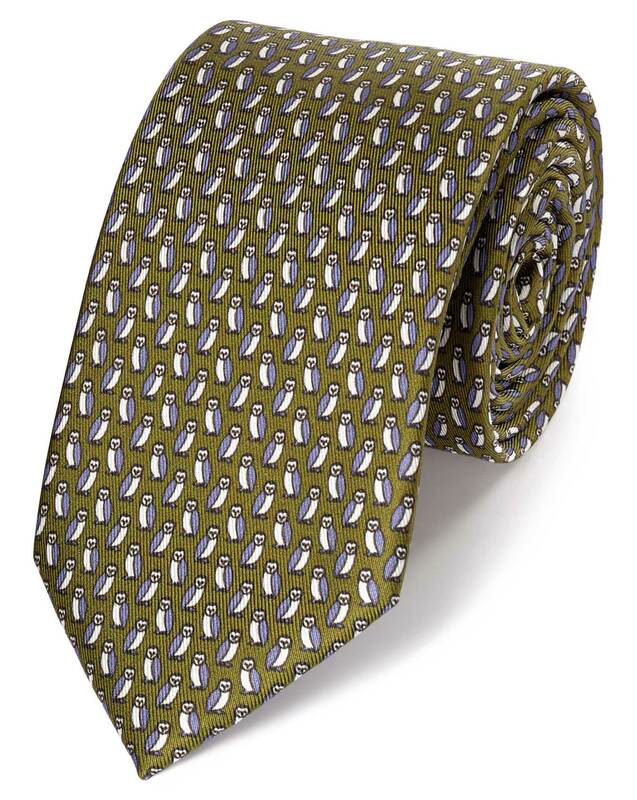 Charming critters, designed in Blighty and printed elegantly on a beautiful silk tie: what’s not to love? Plucky young duck, dainty little squirrel or wise old owl, they’re all utterly delightful."